 The Center for Athletic Performance is now offering remote Physical Therapy for patients that would like treatment from Arizona’s premier Physical Therapy clinic! We are offering remote examinations through Skype of Face Time to determine a treatment plan. Therapist will interview you about your pain and injury as well as guide you through a series of test that will help diagnose and recommend a treatment plan. 30-60 minute exam with a therapist. Utilize Train Heroic platform to deliver plans. *Insurance is currently not being accepted. Payment at time of service. The Center of Athletic Performance is now offering remote training! Be trained how the premier training facility in Arizona trains professional athletes from all over! Have a trainer deliver as well as monitor your workouts using the Train Heroic platform. There will be an interview and evaluation via Skype that will cover goal setting as well as programming included for the first month. First Month - Includes Skype Evaluation and Interview, Goal Setting, workout monitoring, one month of programming delivered through Train Heroic App. Weekly - Includes workout monitoring and programming delivered through Train Heroic App. Additional Skype interviews to discuss goal settings or any questions you may have.